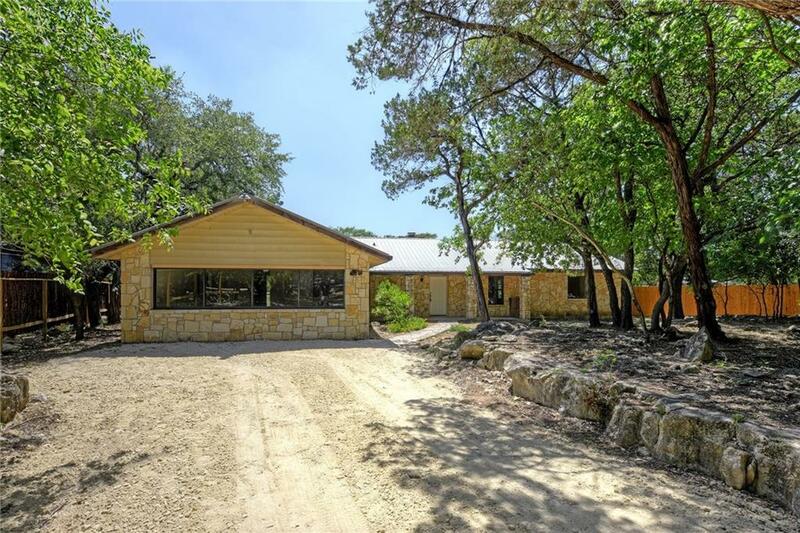 Come and enjoy the beautiful views on the bluff of the Blanco River with 2 decks and stairs to the river in this completely remodeled home from the steel frame up. 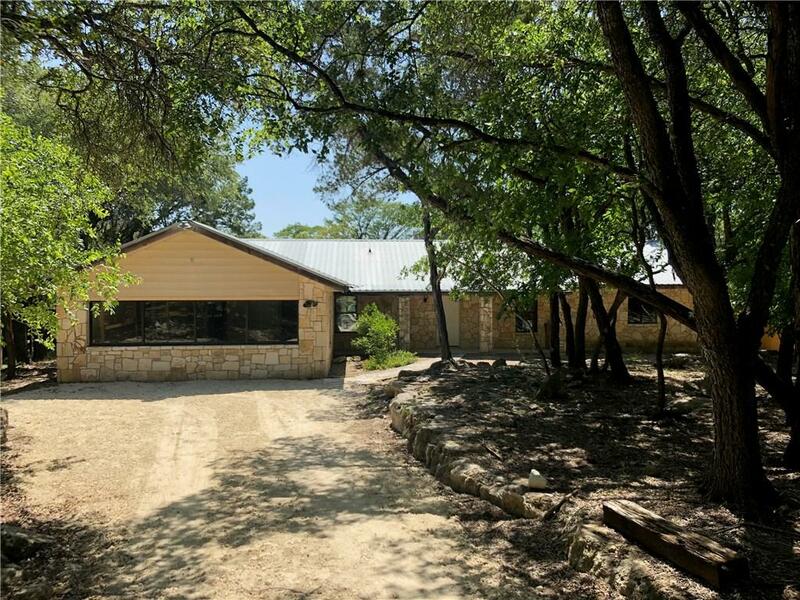 All rock home with a metal roof, has saltillo tile throughout home, stainless steel appliances, granite counter tops throughout. Nice master suite with a large walk-in shower. 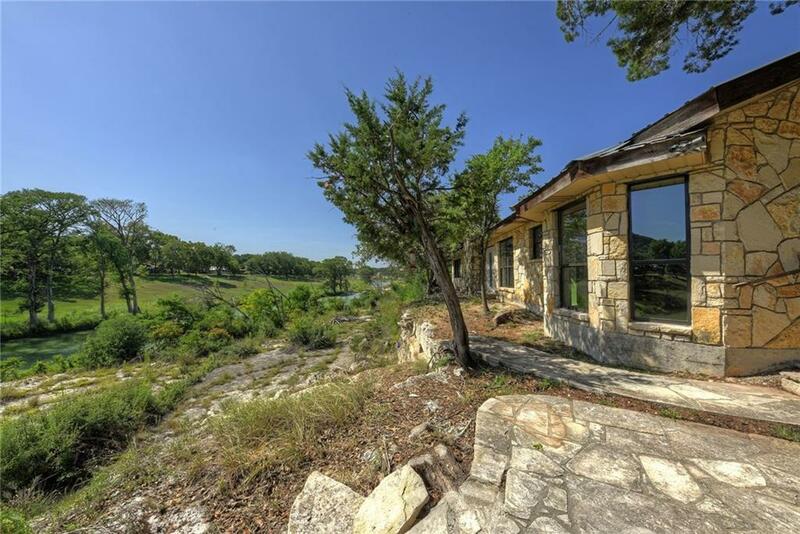 Enjoy the rock patio with views of the river. Also come and float from the River Park to your home. 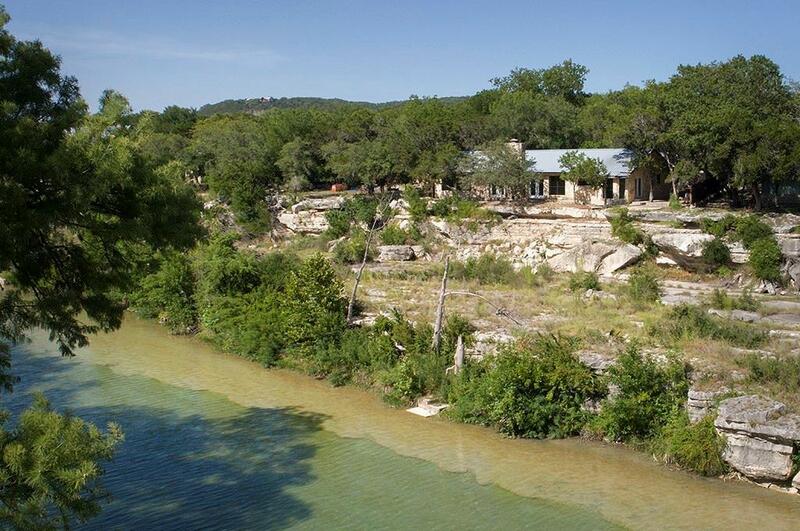 Property listed by Coldwell Banker Dann Harper.